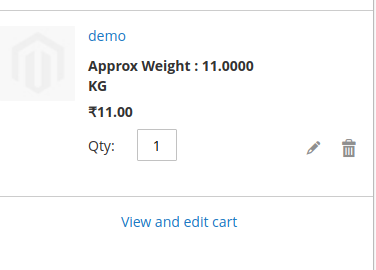 How to get decimal value of weight in mini cart? Now, refresh your html and knockout js file and check it. Hope, It maybe helpful for you. Not the answer you're looking for? 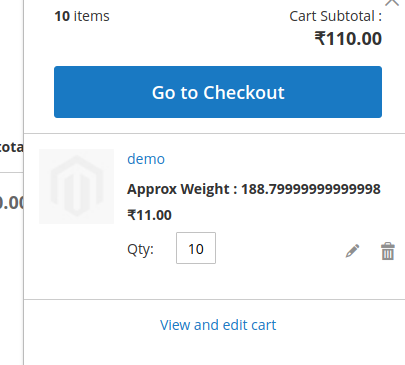 Browse other questions tagged magento2 magento-2.1.7 mini-cart or ask your own question. 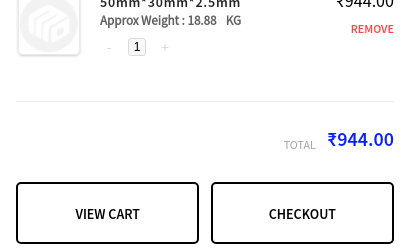 How can I disable the mini-cart if the basket contains too many products?